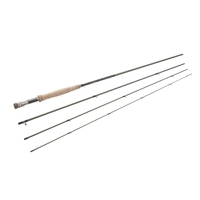 Available in #7/8 #8/9. 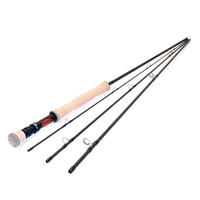 Switch Rod. 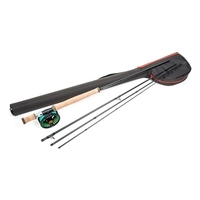 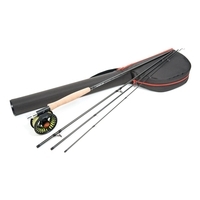 Suitable for Trout/Sea Trout/Salmon. 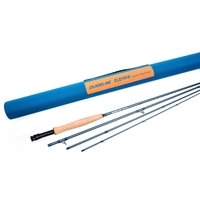 Available in #10/11. 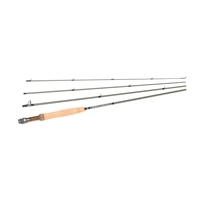 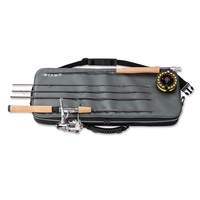 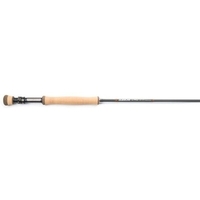 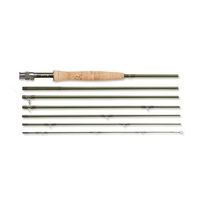 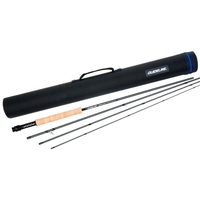 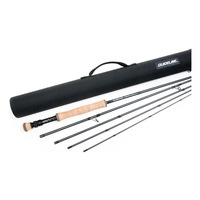 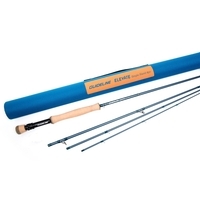 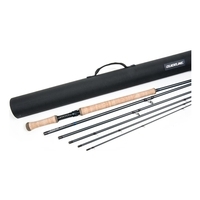 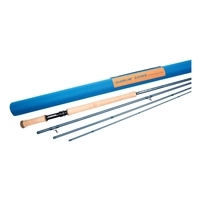 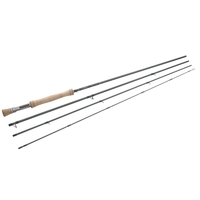 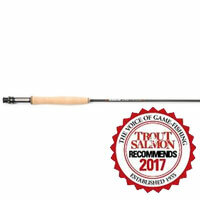 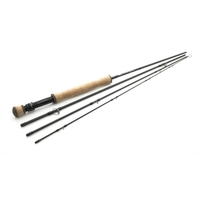 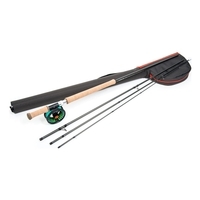 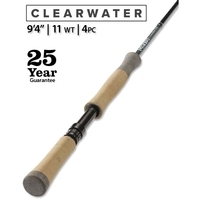 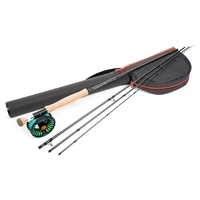 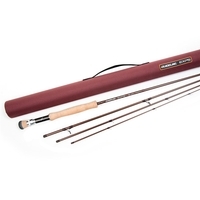 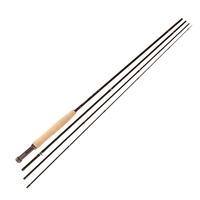 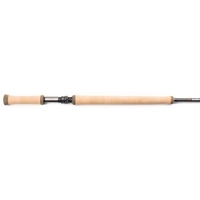 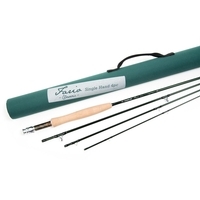 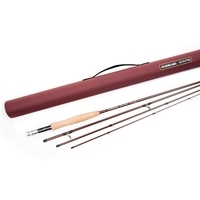 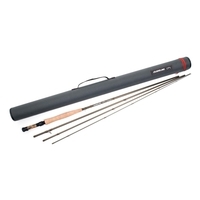 Double Handed Rod suitable For Salmon/Sea Trout.